Some people love including images in their emails because it makes them look nicer. 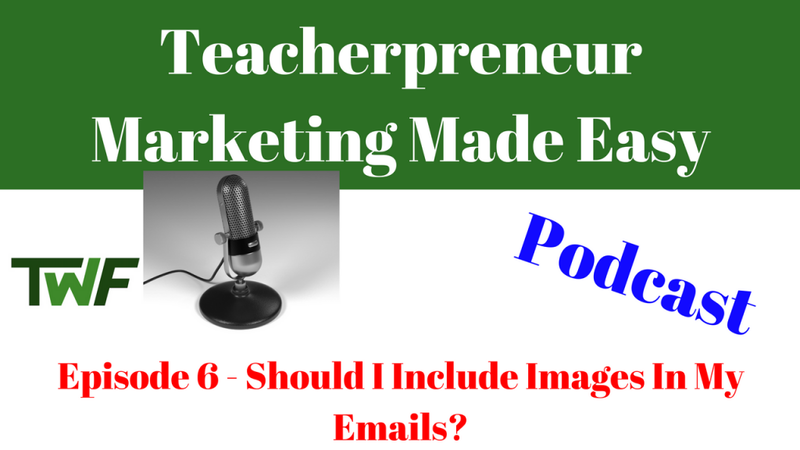 Others prefer to send emails that are plain and simply include text. 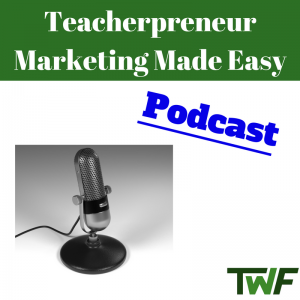 In Episode 6, I compare the two methods and explain which will allow you to land in the inbox and which will be more likely to find itself in the spam or promotions tab. 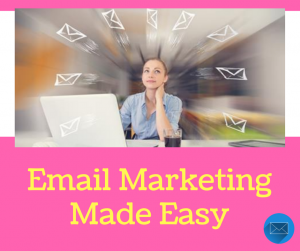 I also talk about a free way to determine whether your email will reach the coveted inbox and as a result, improve your open and click rates.